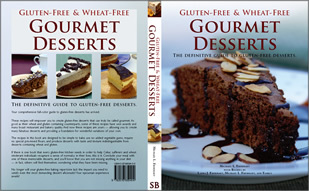 2018: We are in the process of releasing more GF Recipes from our Popular Cookbook into this free recipes library. If a Recipe does not yet include the full ingredients and/or instructions text, it will be updated in the near future — please watch our Gluten-Free Blog for Recipe-Release Announcements. Gluten-Free Baked Pumpkin — Super Healthy!